US President Barack Obama announced Wednesday that the acting commissioner of the Internal Revenue Service has resigned in the wake of news that the government financial agency targeted conservative political groups seeking tax relief for extra scrutiny. His short remarks were in response to the controversy that has reverberated throughout Washington in recent days. Obama previously said the accusations were “outrageous” but waited for a report from the US Treasury Department’s inspector general to publicly elaborate on the matter. 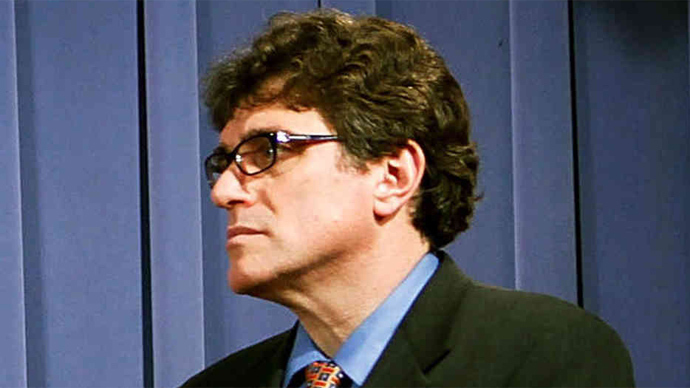 Treasury Secretary Jacob Lew, who is also a top Obama deputy, requested Miller’s resignation. Miller will not step down immediately, but in June, according to NBC News. The results of the inspector general’s probe, which were made public Tuesday, do not blame IRS leadership in Washington for initiating the screening process - but do fault them for failing to adequately supervise employees in the Cincinnati office where the targeting program was born. Lori Lerner, the head of the tax-exempt organizations department, blamed “low level employees” for using terms like “Tea Party” and “patriot” to filter and prevent right-wing groups from being granted tax-exempt status due to suspicions they were engaged solely in political activities. Included in the IRS’ responsibilities are collecting federal taxes as well as interpreting and enforcing the Internal Revenue Code. In an editorial published Tuesday in USA Today Miller admitted filtering took place but denied it was motivated by political differences. US Attorney General Eric Holder, who announced the Department of Justice had launched an investigation into the 18 months the IRS admitted scrutinizing political groups, said he was unsure which, if any, laws had been broken. The Justice Department’s inquiry joins three Congressional committees that are scheduled to begin examining what happened in hearings this week. At a news conference on Tuesday, Holder called the practice "outrageous and unacceptable" and pledged to fully investigate. 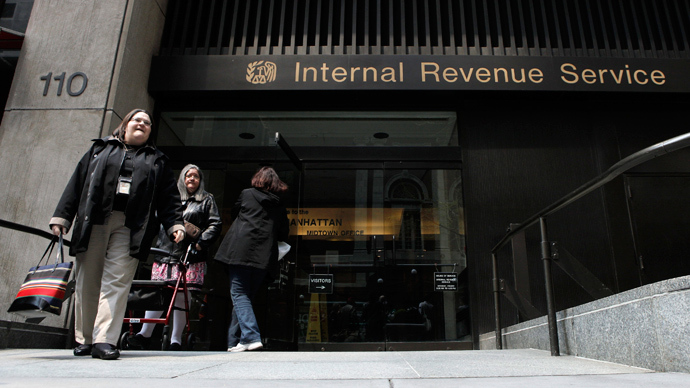 IRS agents, who also screened groups championing the Constitution and Bill of Rights, stymied the organizations because they were trying to determine if the political activities of the groups disqualified them from tax exemption, according to the Associated Press. The snared groups claimed social welfare on their applications. Such charitable groups are permitted to engage in political activity, but politics cannot be their single reason for existence. Current tax law leaves it to the IRS to make that decision. 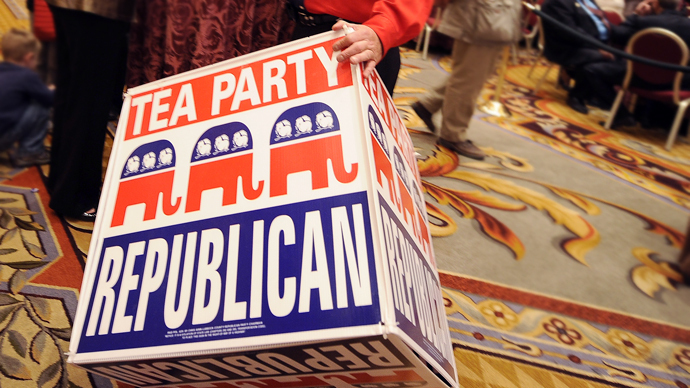 Other non-Tea Party political groups were not screened. “The criteria developed by the Determinations Unit gives the appearance that the IRS is not impartial in conducting its mission,” the inspector general’s report said. The flawed sorting process did not result in any group having its application denied, but many still have yet to hear back on applications filed years ago. As of December 2012 the average delay lasted 574 days, which could have hurt the likelihood donors would contribute.